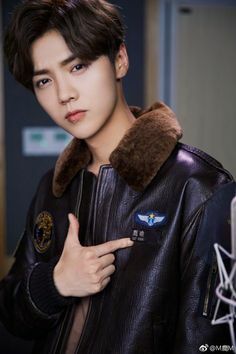 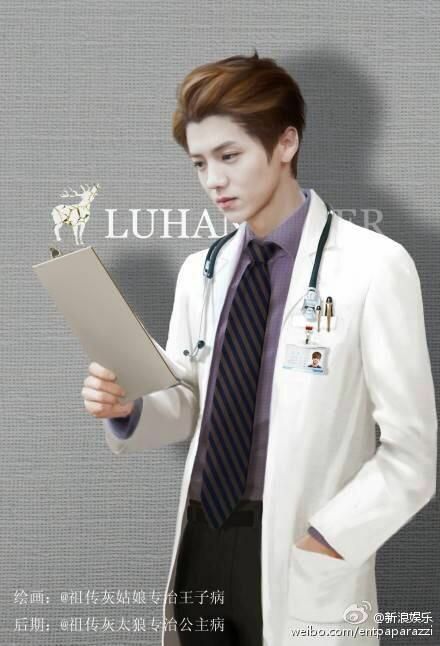 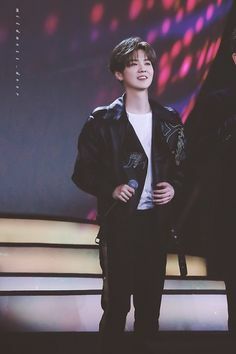 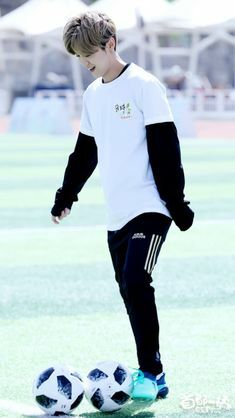 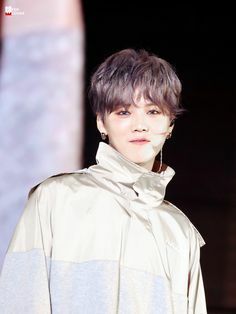 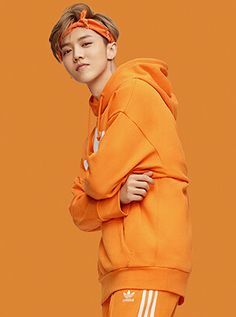 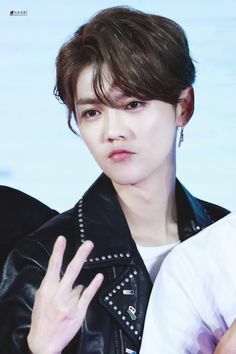 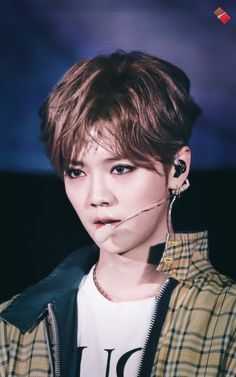 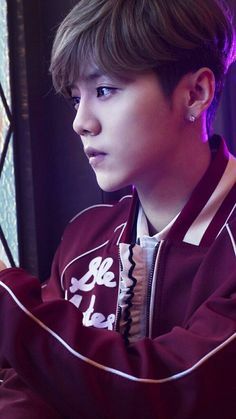 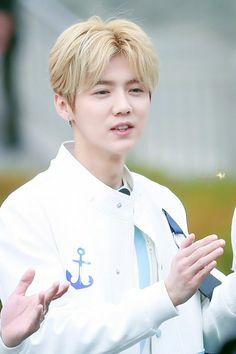 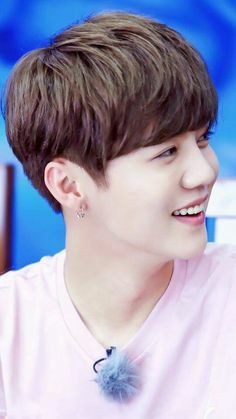 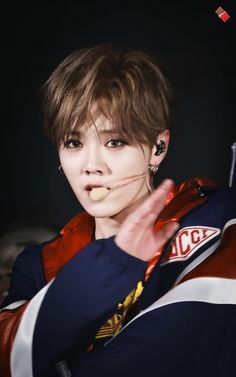 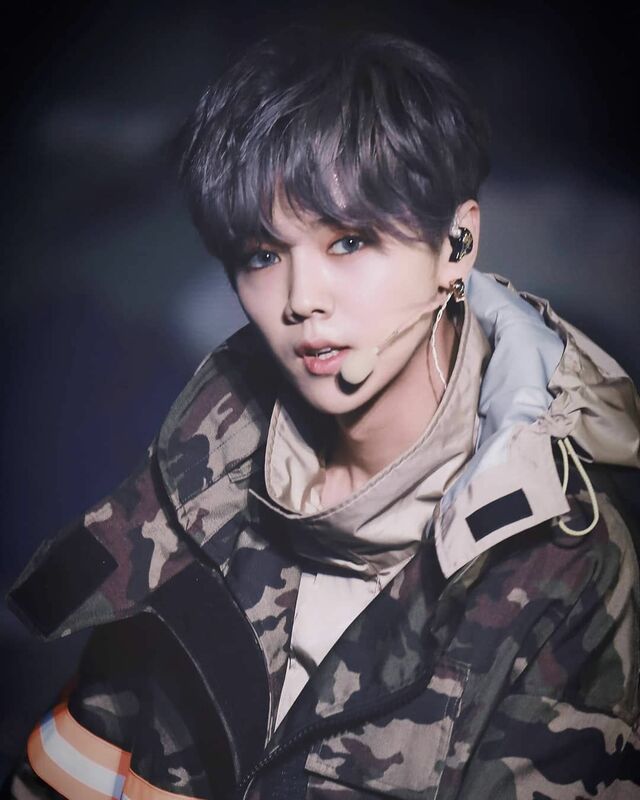 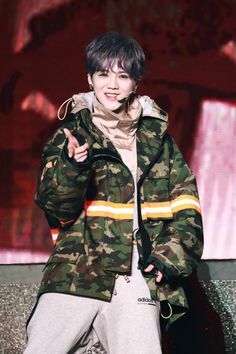 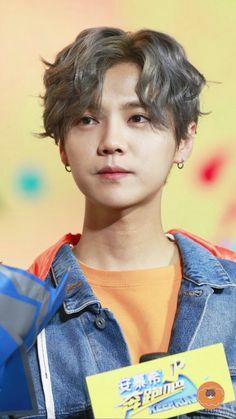 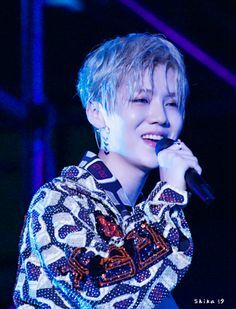 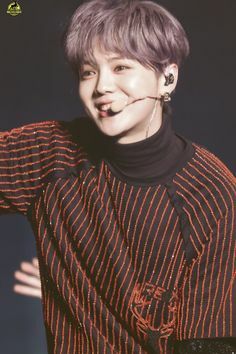 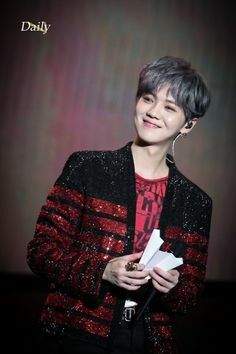 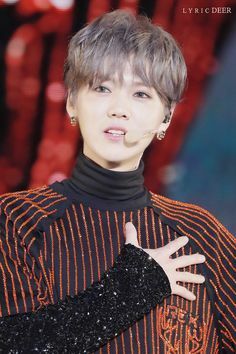 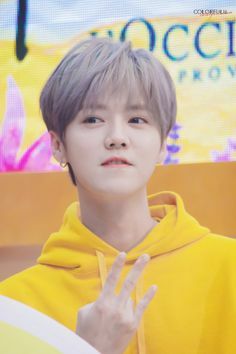 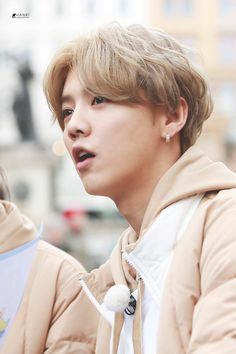 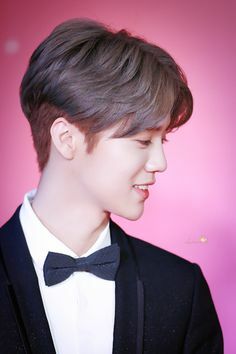 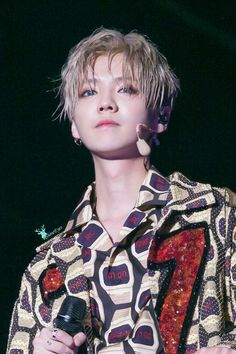 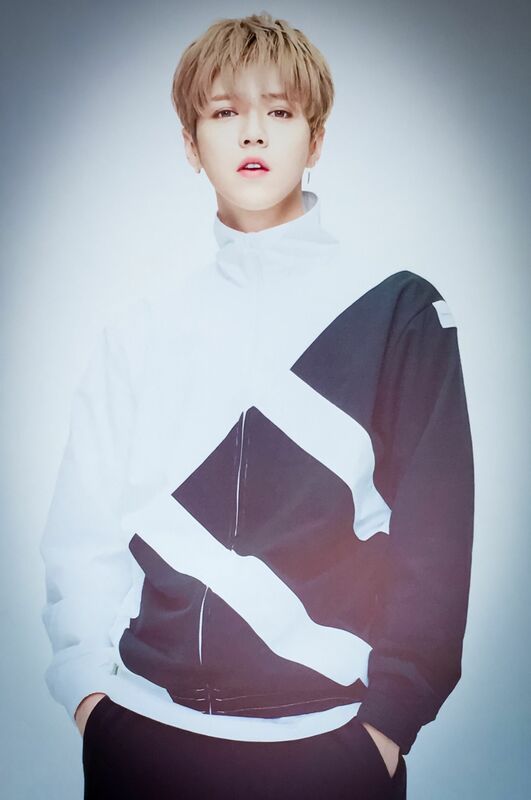 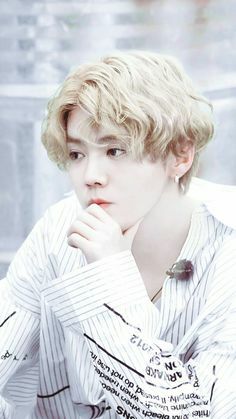 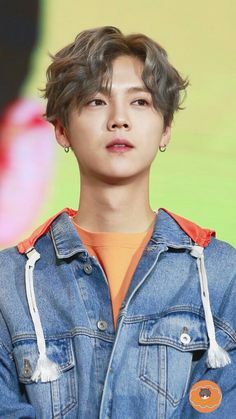 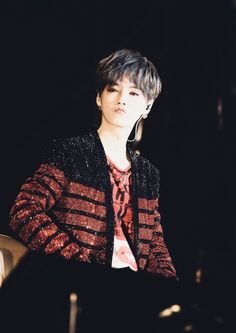 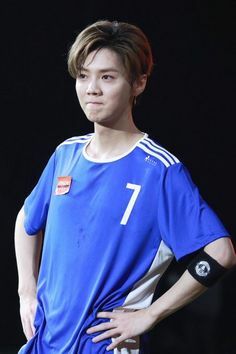 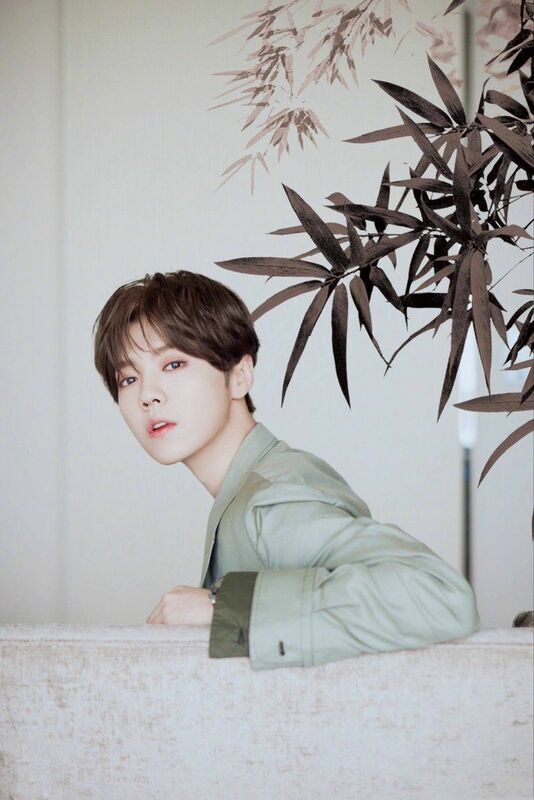 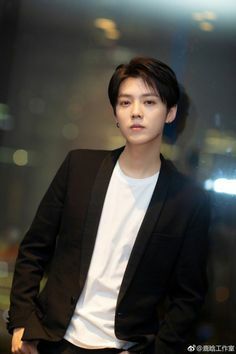 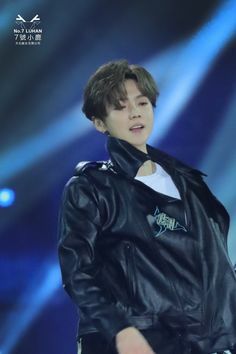 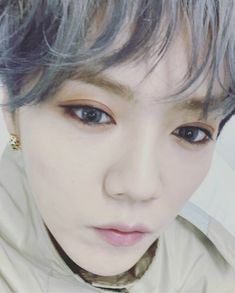 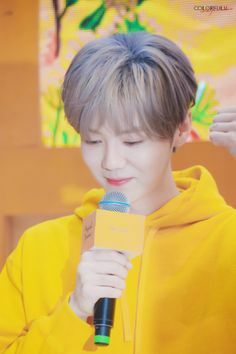 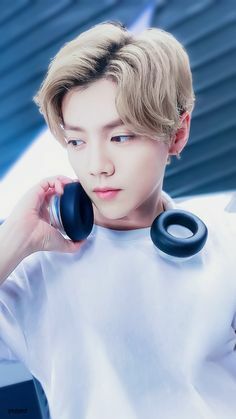 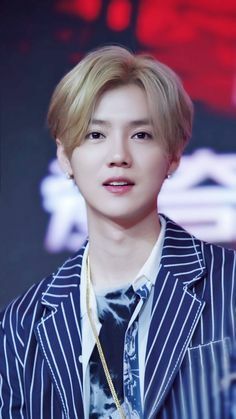 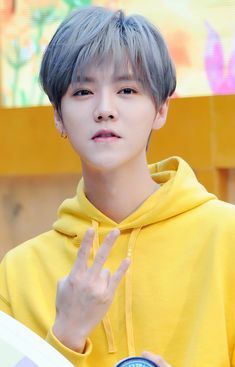 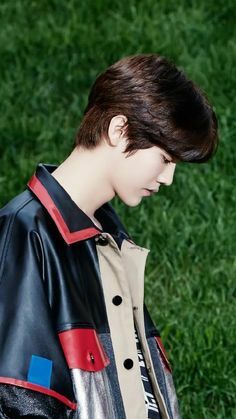 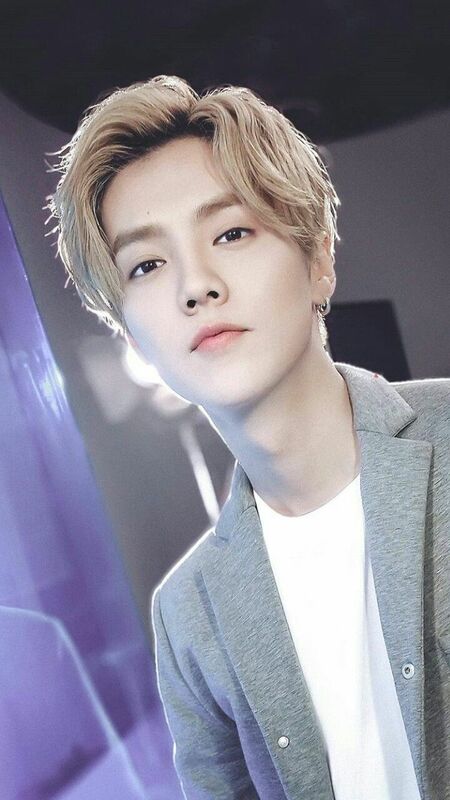 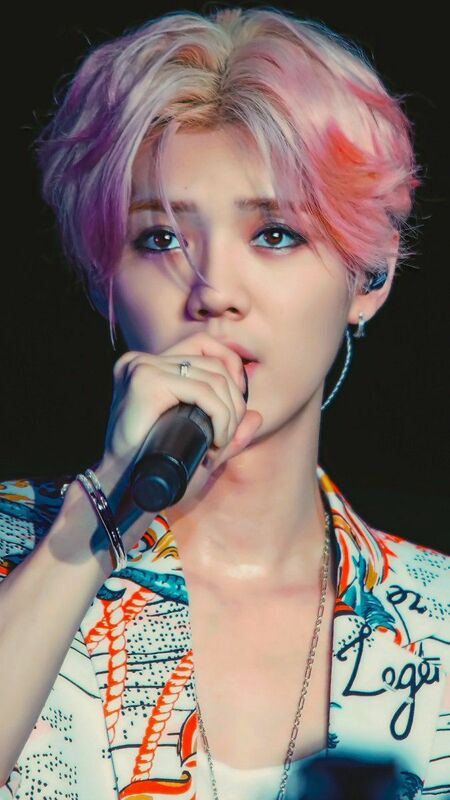 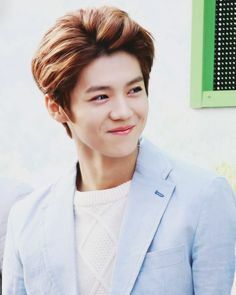 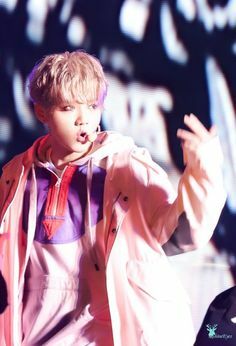 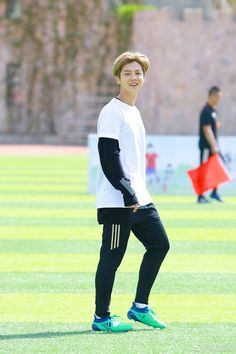 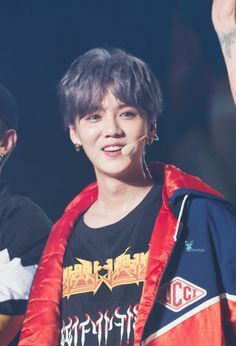 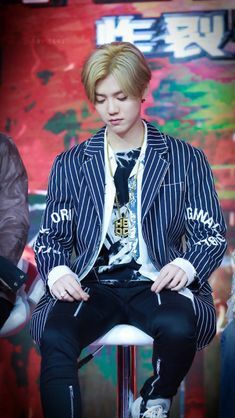 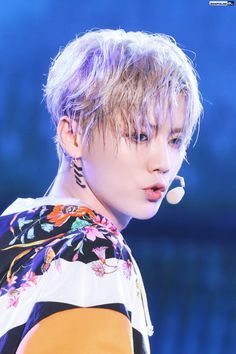 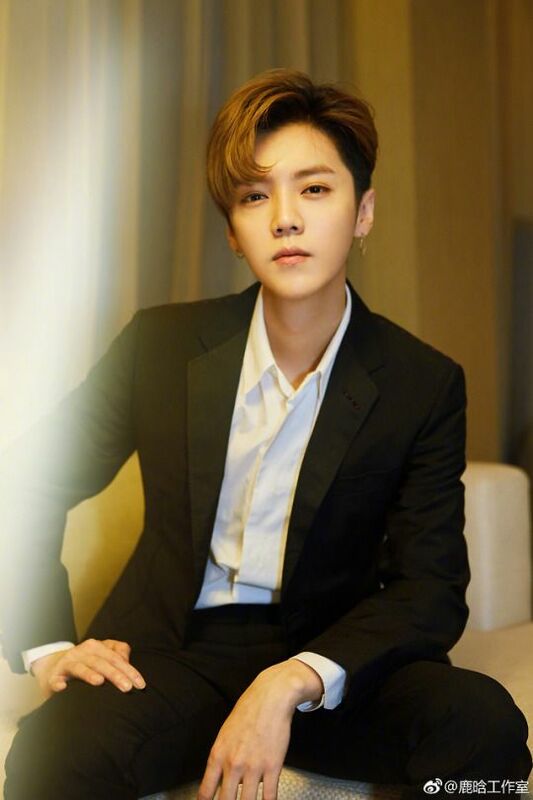 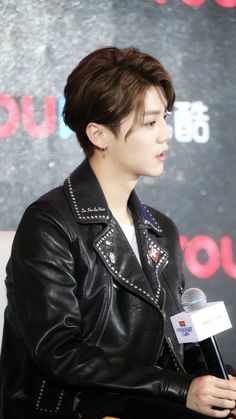 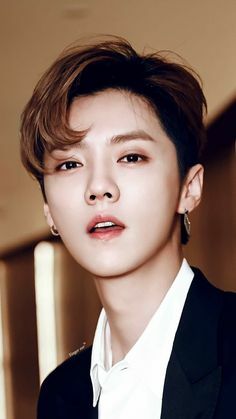 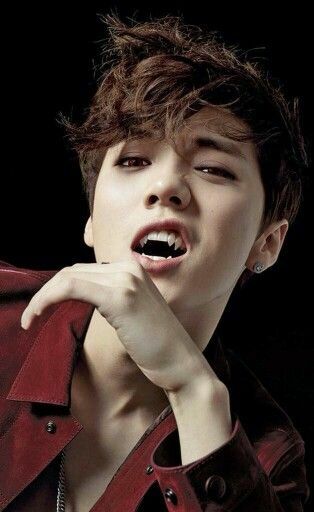 鹿晗 Luhan on "Keep Running"
If he was my doctor, I'd jump at every chance I'd get for him to give me mouth to mouth resuscitation. 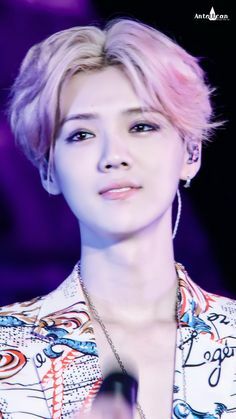 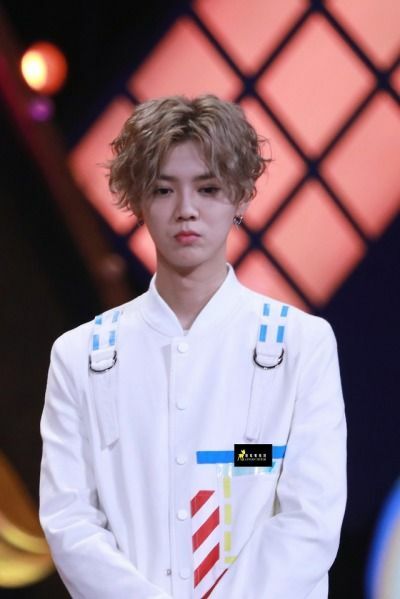 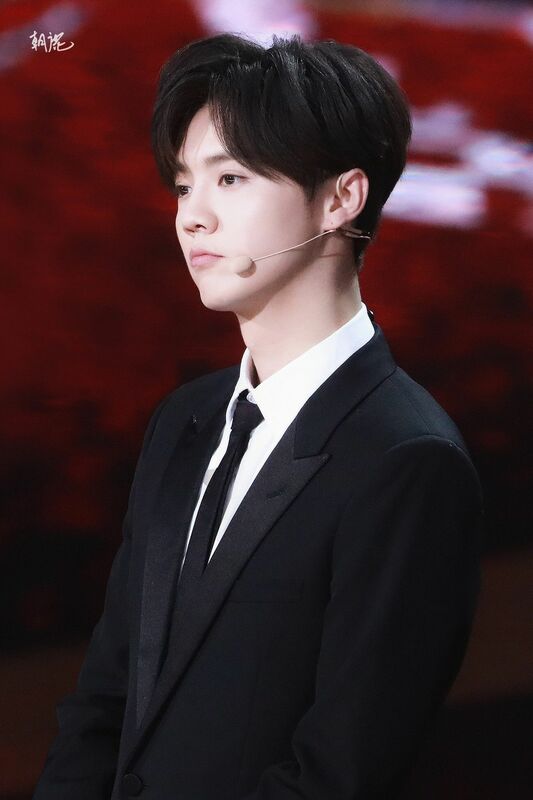 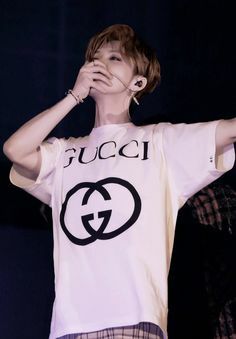 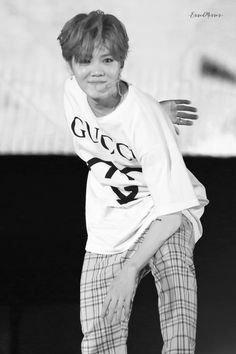 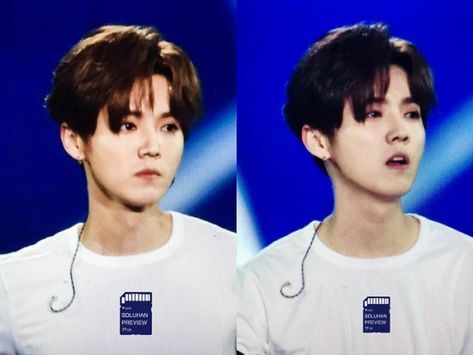 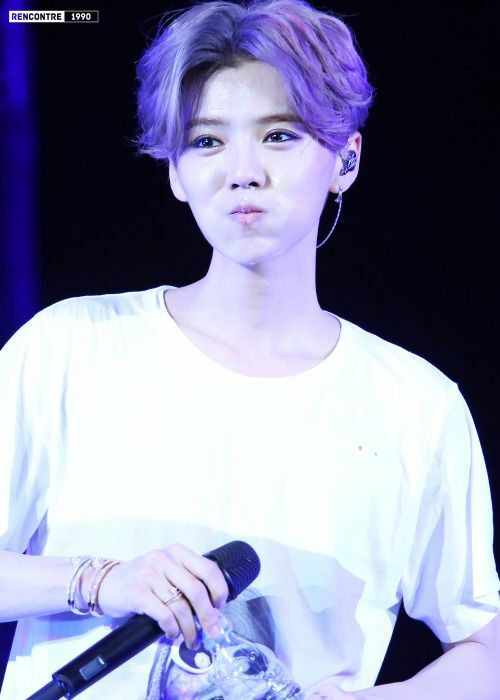 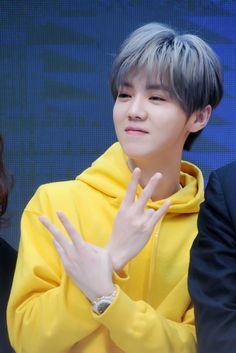 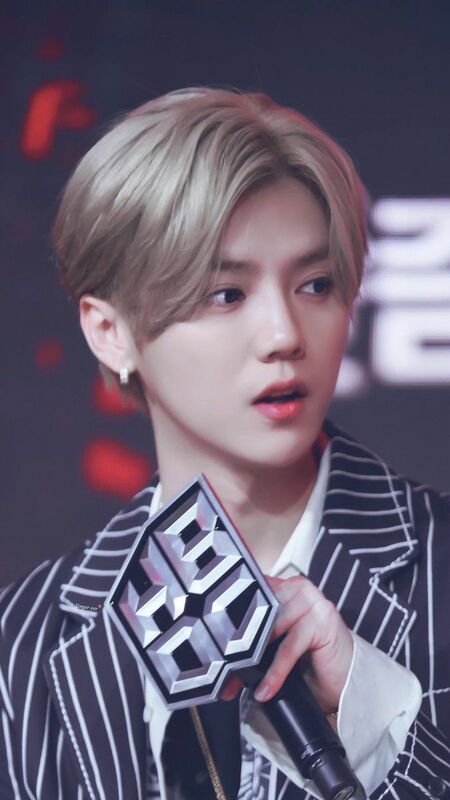 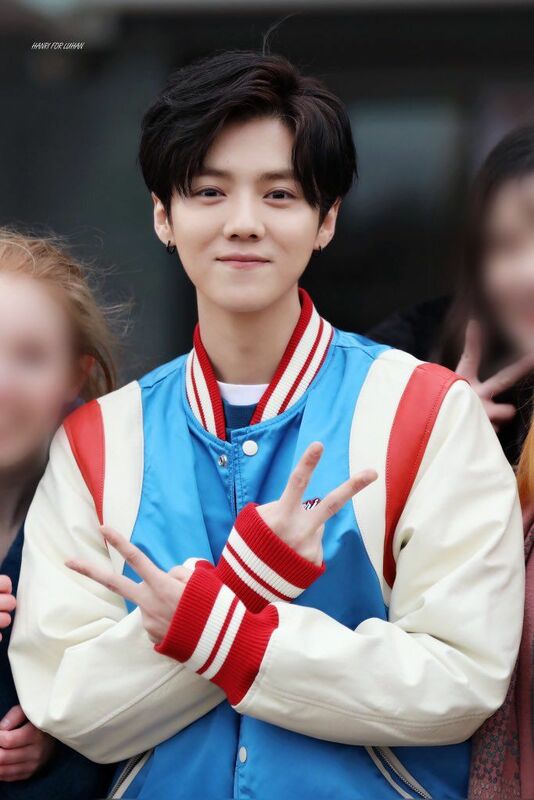 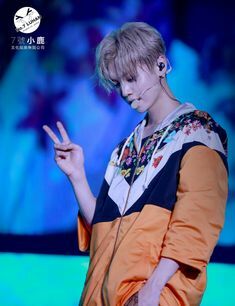 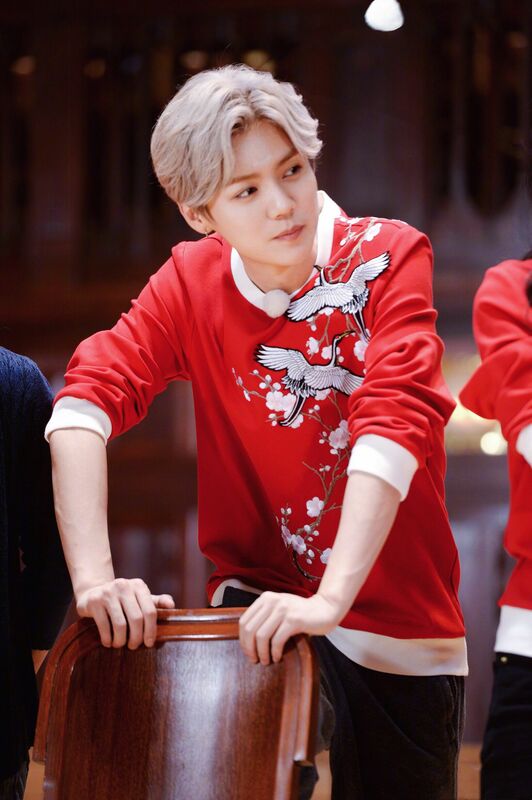 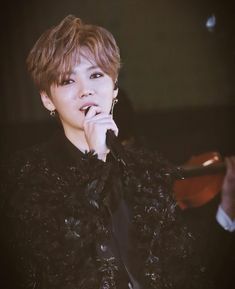 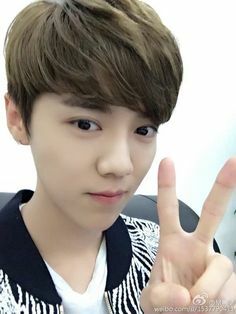 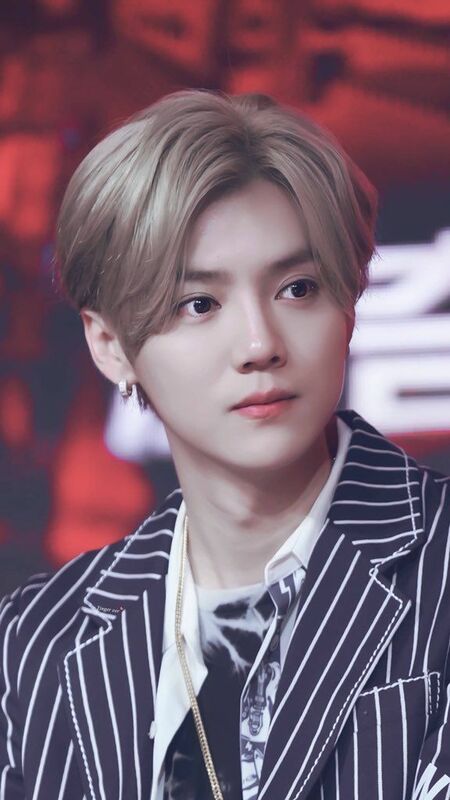 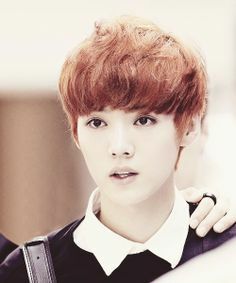 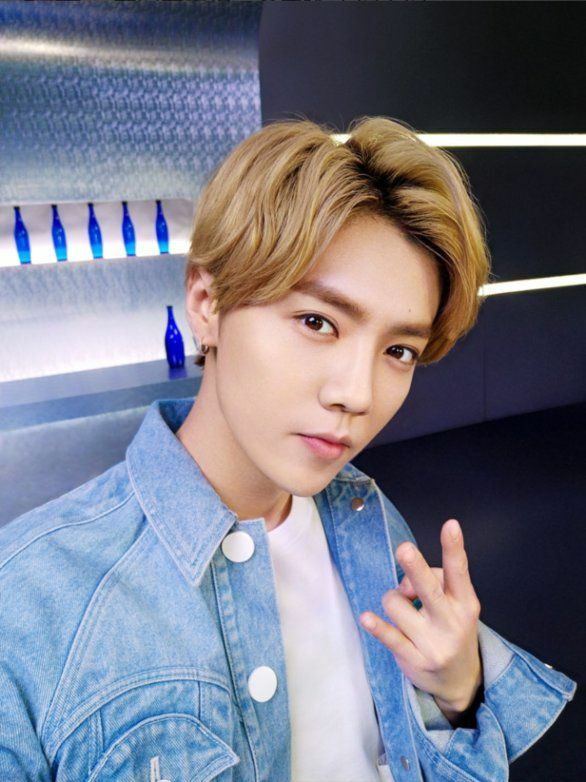 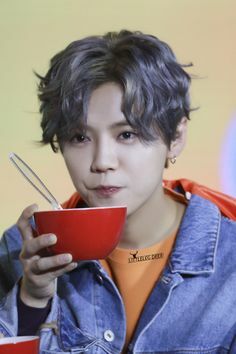 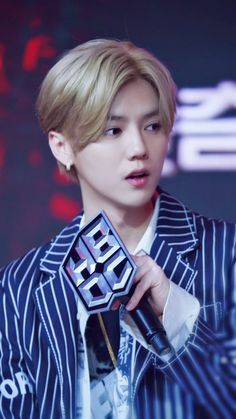 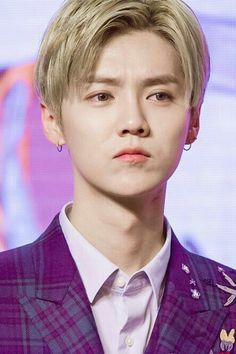 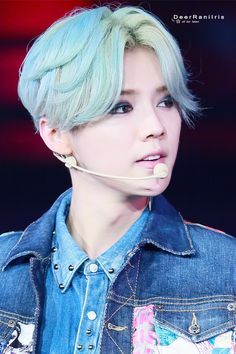 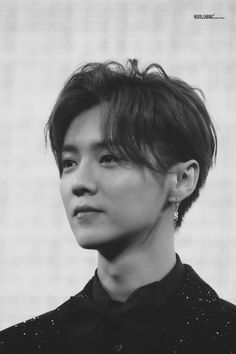 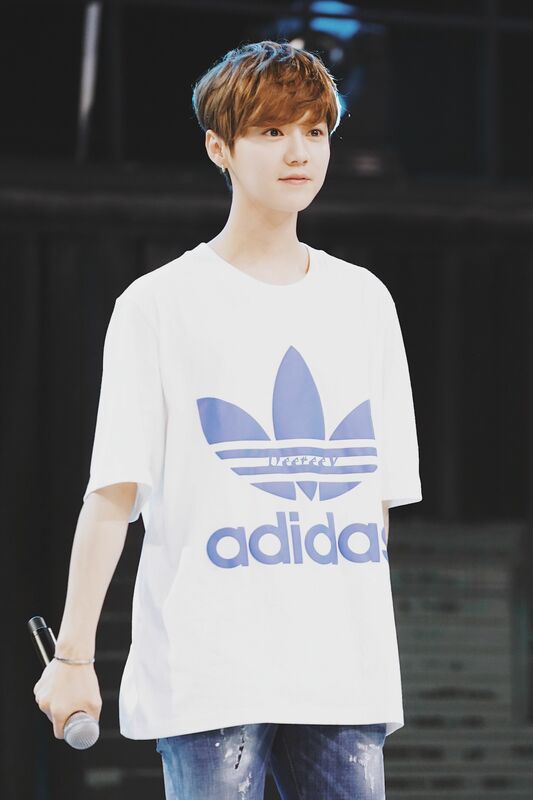 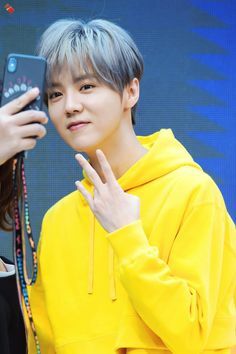 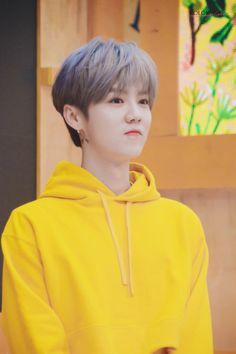 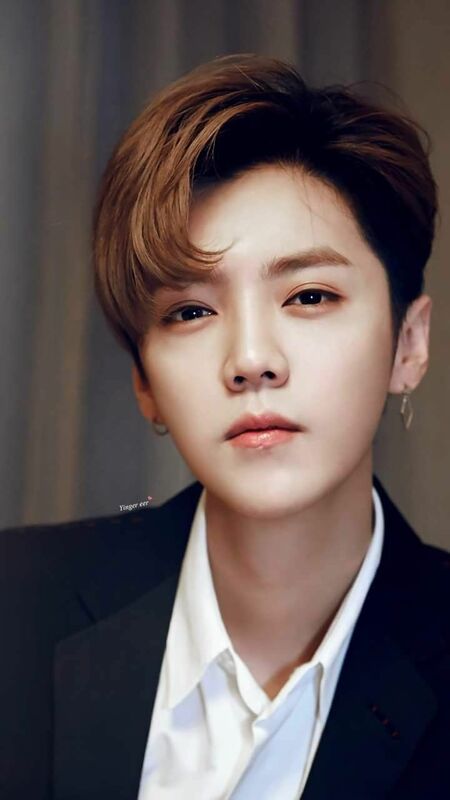 If Luhan needed to leave than I'm glad he did. 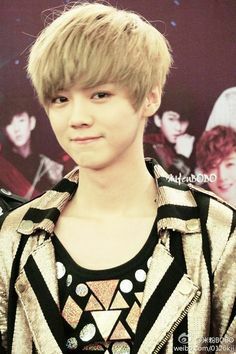 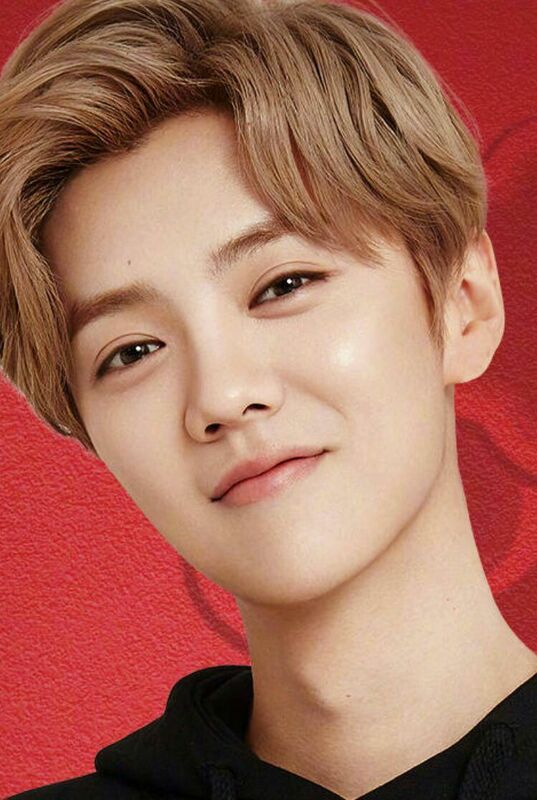 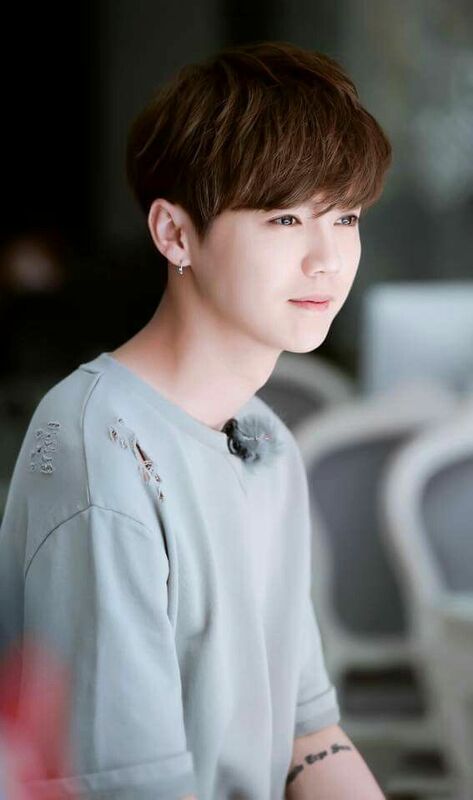 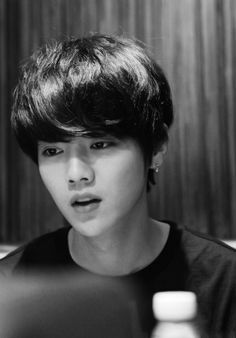 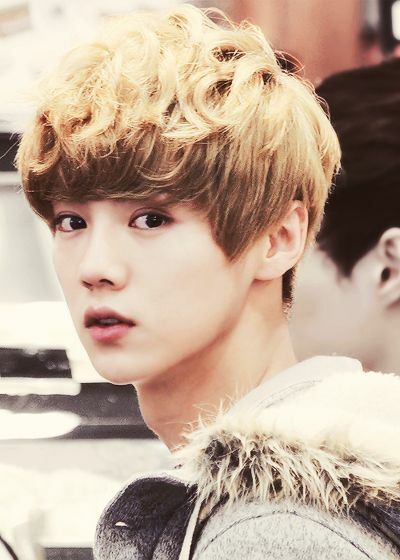 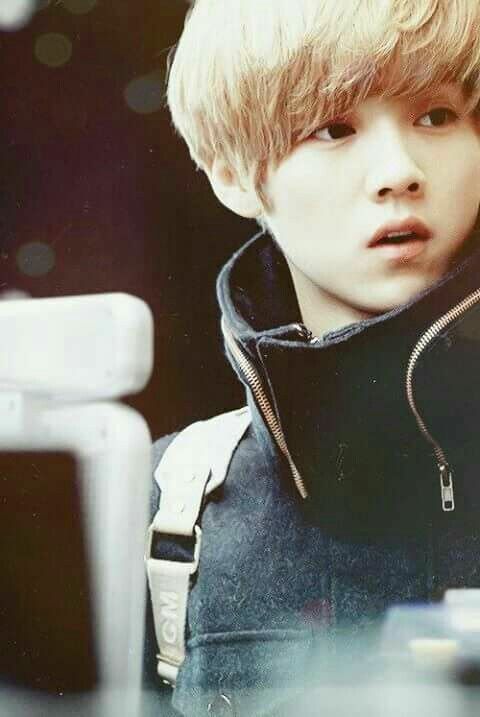 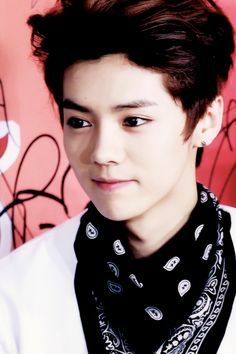 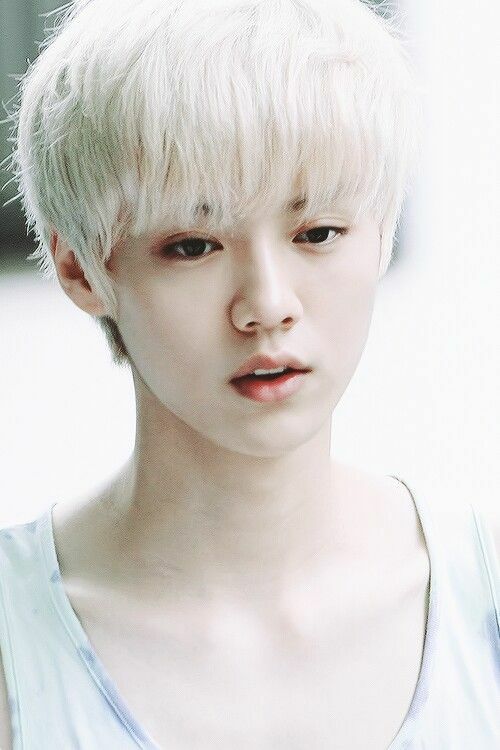 I ♡ you Lulu. 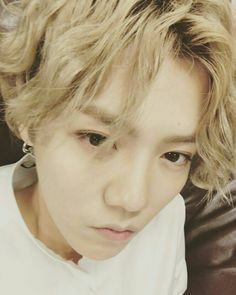 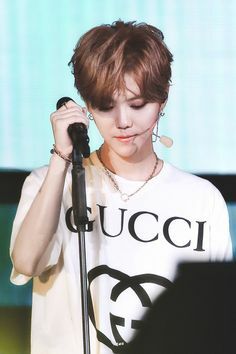 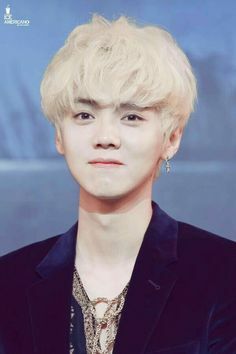 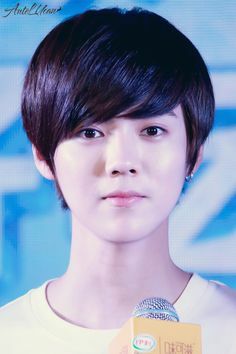 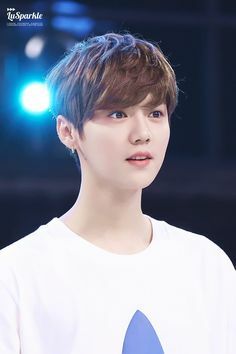 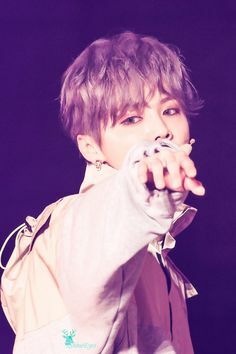 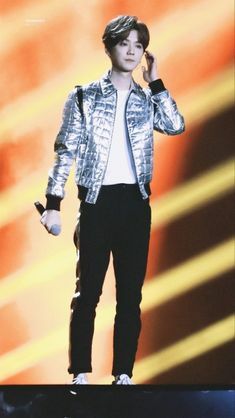 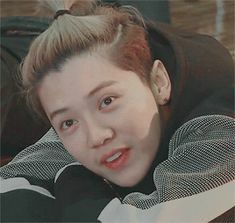 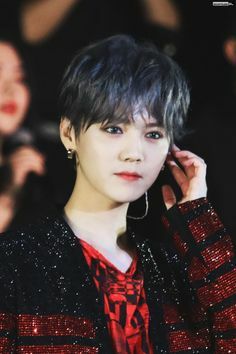 You will always be one of my EXO boys. 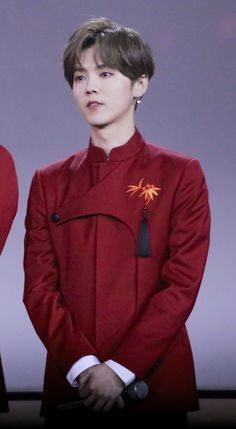 SM, I hate you.